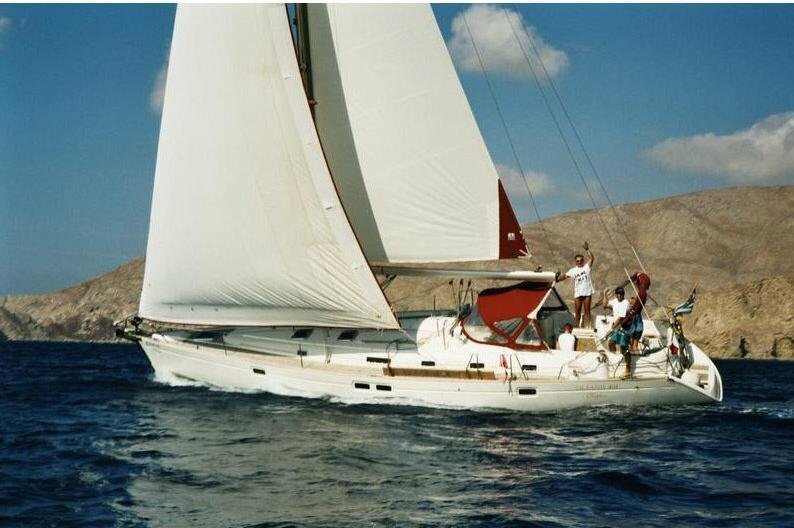 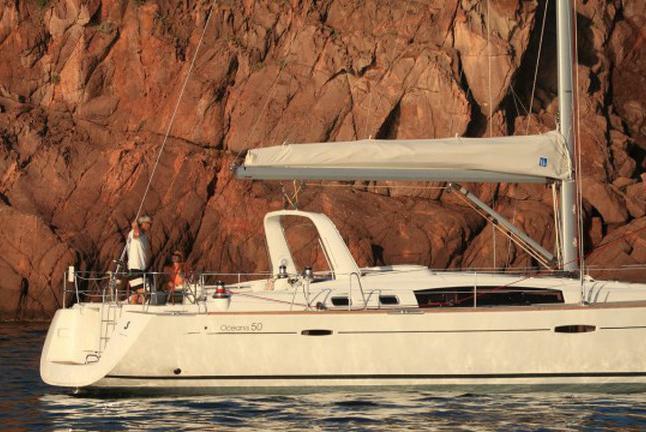 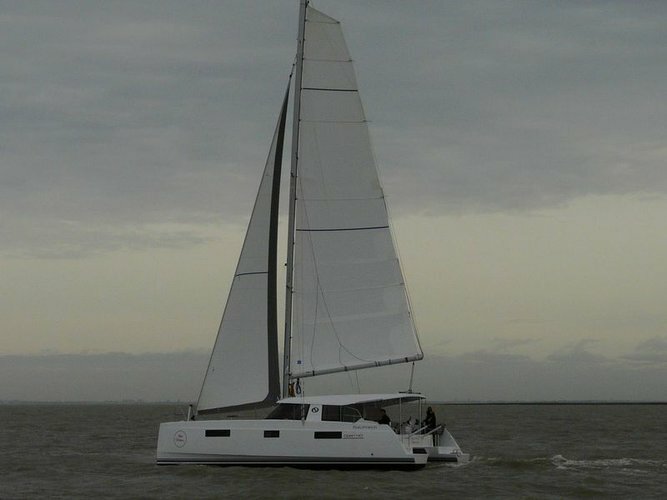 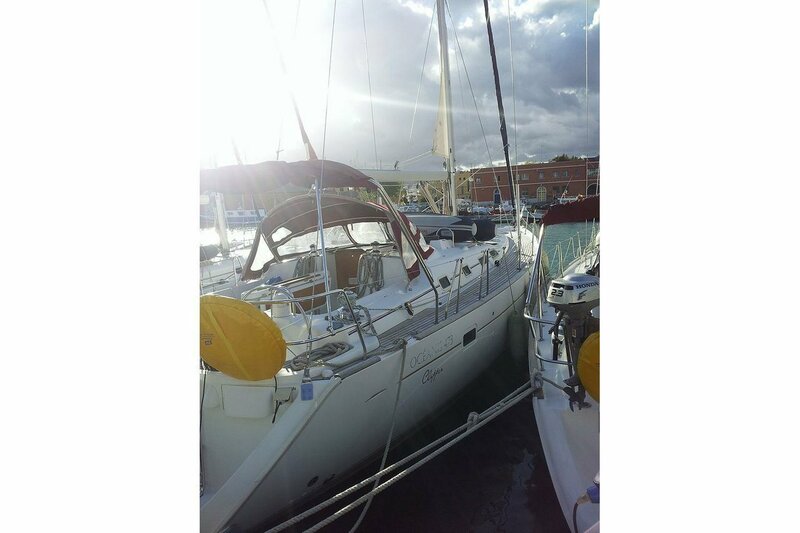 Cruise in style and comfort aboard this Beneteau Oceanis 473 perfect for up to 10 people! 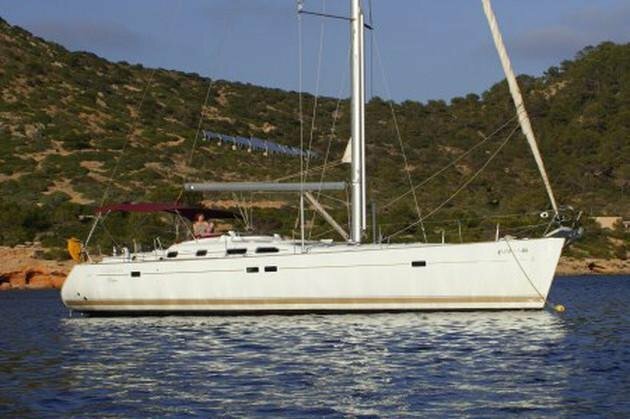 No trip to the Balearic islands is complete without a relaxing water journey to glimpse the jagged coastlines. 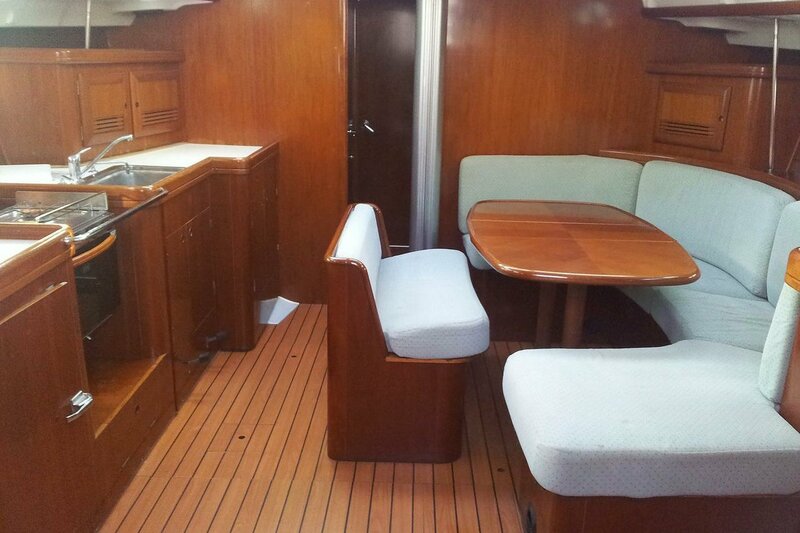 Sit back and enjoy your vacation to its fullest as the captain guides you for an unforgettable experience.